So, you're ready to take your nutrition to the next level. If you are like most, making these things happen is the goal but aren't quite sure where or how to start. 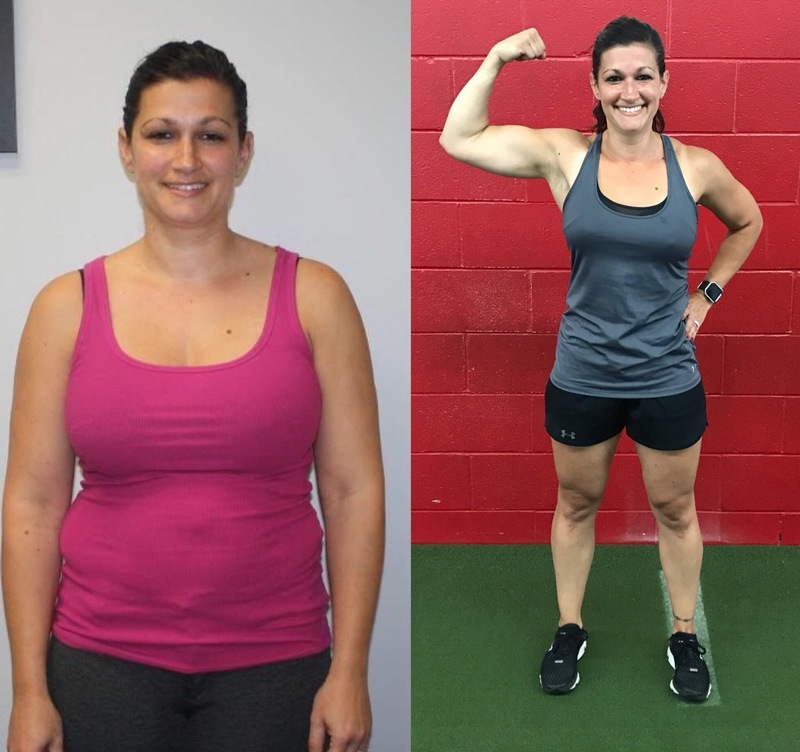 This is why we created our 8-week Nutrition Group Coaching Program here at Dynamic. The 11 DSC Nutrition Coaching members below and the hundreds of people that have been through our program were once in that very situation. Join our August Nutrition Coaching Program!